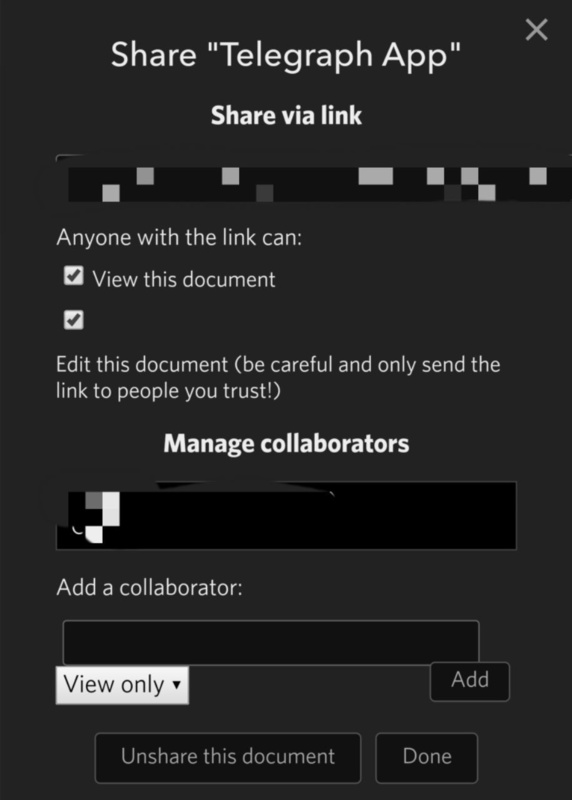 Open the sharing options for a document. It should have a layout that is different from what’s seen on the desktop, that’s mobile friendly. It’s not responsive and the keyboard covers things. 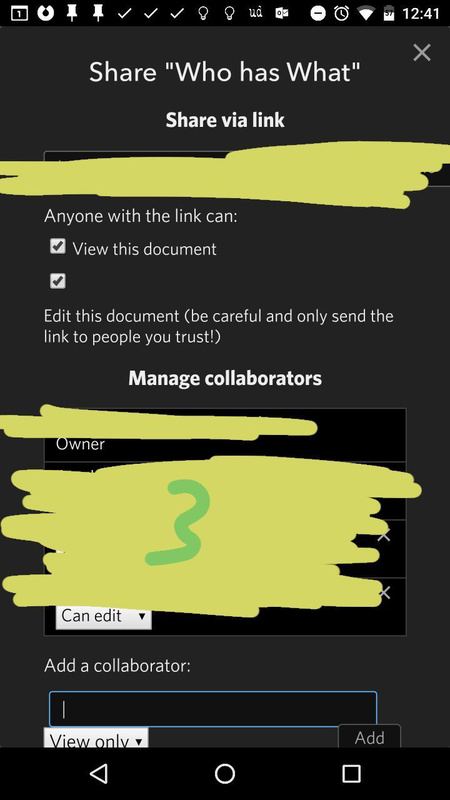 You can’t tap on things that extend beyond the screen if you’d shared a document with a couple of users.